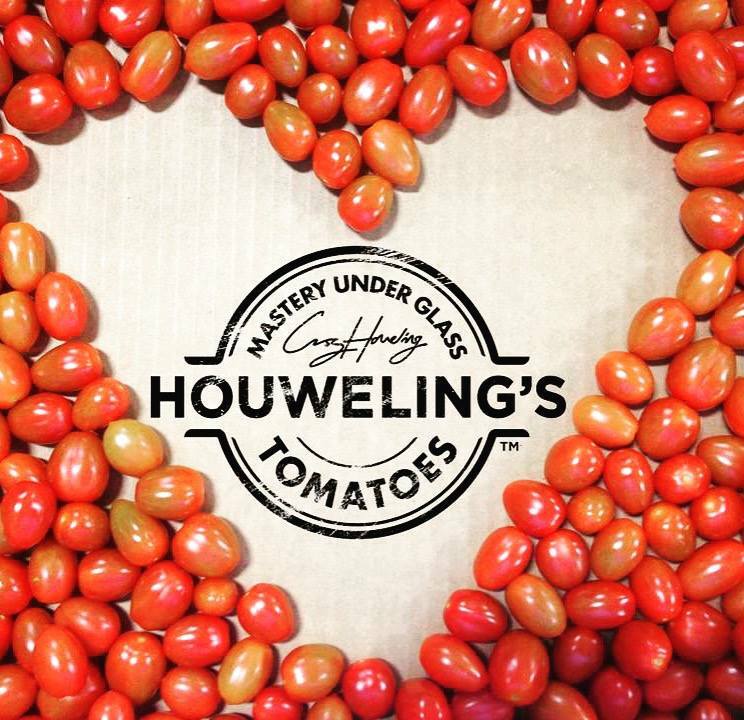 Houweling’s Tomatoes is a family-owned greenhouse tomato farm producing year-round locally grown tomatoes. 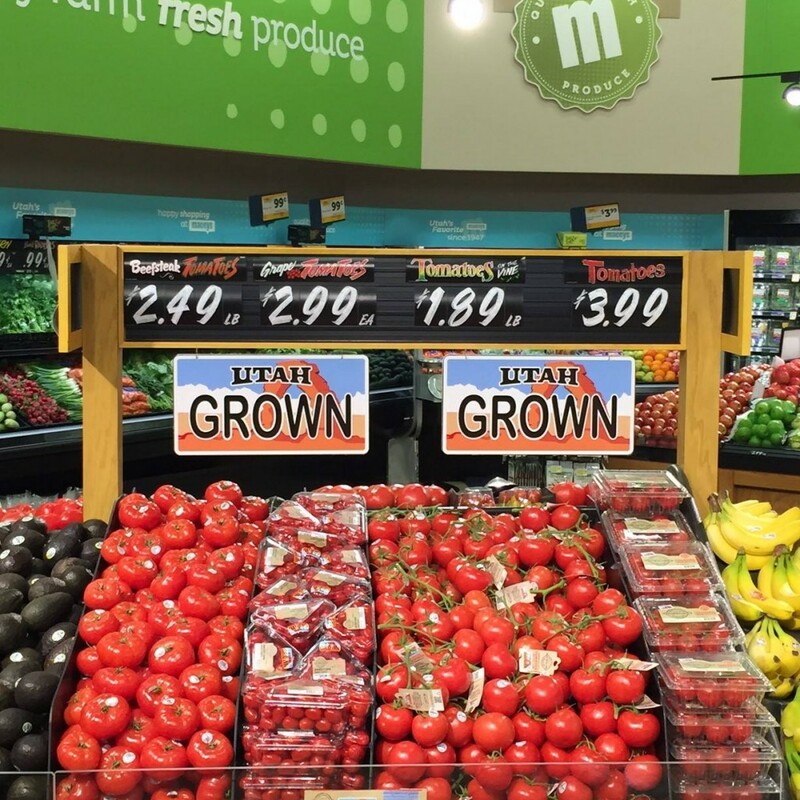 Our tomatoes and cucumbers are grown from third-party verified 100 percent non-GMO seeds. 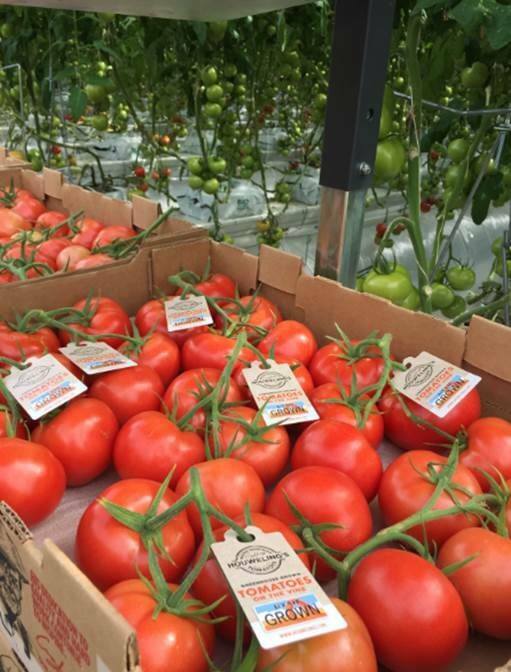 As a grower, we sense plants’ needs by walking the greenhouse every day, watching and observing, getting in touch with the crop. 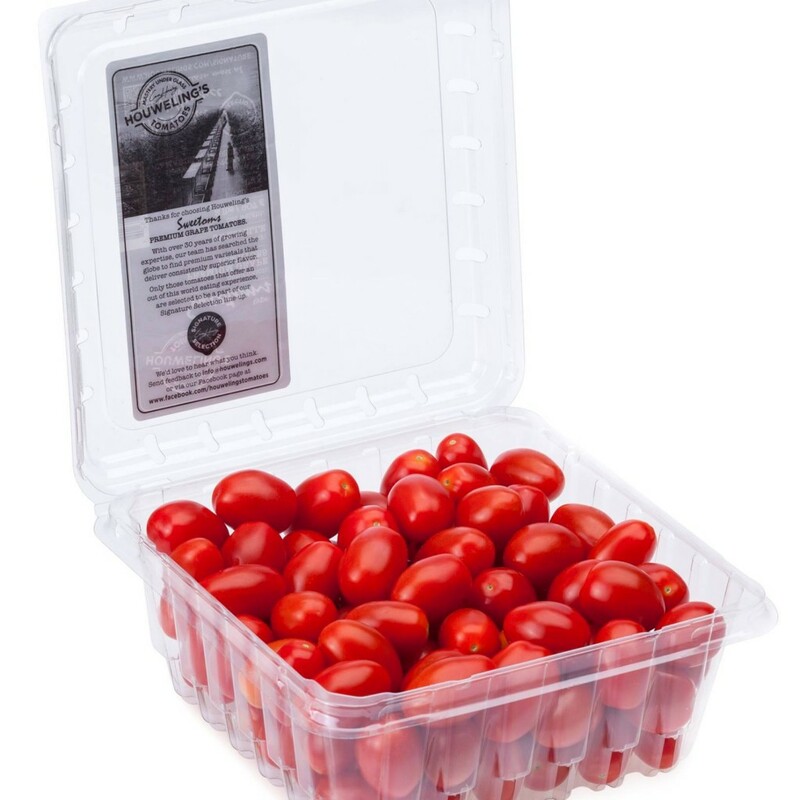 Craftsman’s care can be found in everything we do, from seeding through propagation, growing, nurturing, picking, packing, shipping, servicing customers and bringing the best-tasting tomatoes to the table. 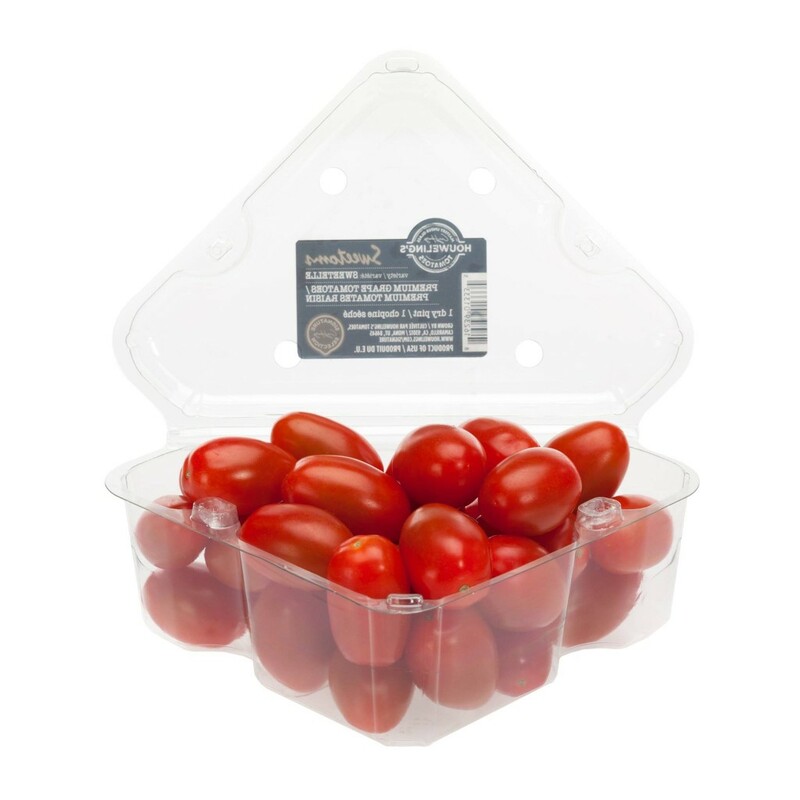 You don’t have to take our word for it; our tasty tomatoes do the talking. 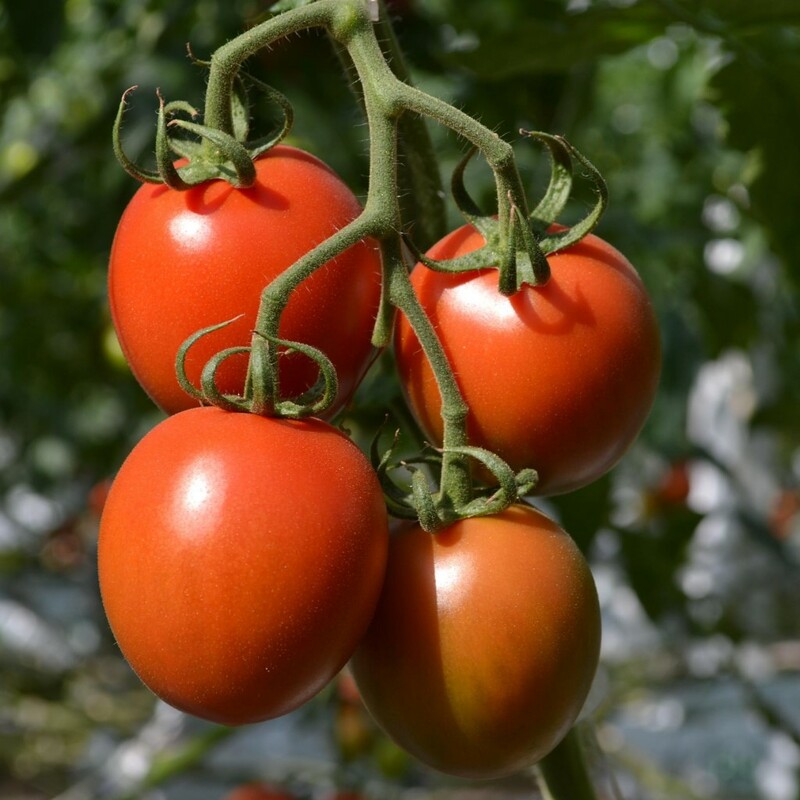 In our quest for perfection, we have become world-renowned as a pioneer of technologies that improve sustainability, food safety, yields, and consistency. 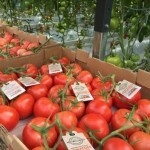 Newly-erected Ultra-Clima® Greenhouses help to optimize conditions that allow our crops to flourish—the right temperatures, humidity, light, carbon dioxide levels. Herbicides are never used in the greenhouse and pesticide-use is a last resort. These tomatoes ???? are so delicious I feel like I’m eating candy. These are the best I’ve ever had, and I grew up in the San Joaquin Valley where we ate a lot of fresh from the field ones. Don’t change anything! If you get a chance to tour the facility it is worth it, truly commercial art. 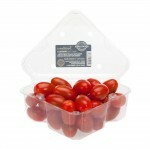 Absolutely the most delicious tomatoes I’ve ever eaten in my life! I’m not ashamed to admit I almost ate an entire package by myself. 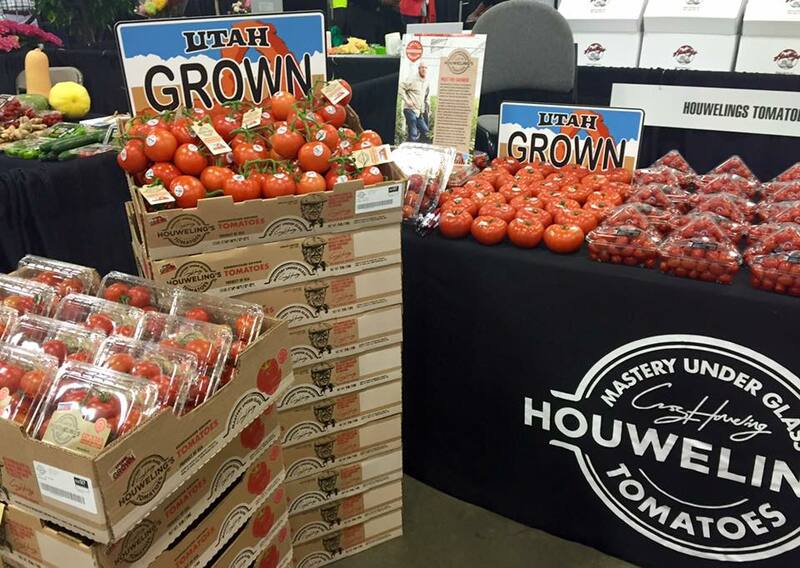 Also, was very excited to see both a date and location of the tomatoes’ harvest and packaging (Mona, UT, 24 April 2015). 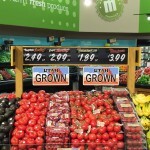 Glad to know where my food comes from! 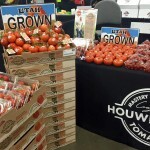 Houweling’s Tomatoes is a family-owned world-renowned greenhouse tomato grower with facilities in Camarillo, California; Mona, Utah; and Delta, British Columbia. 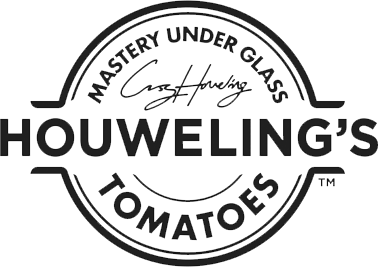 Founded by Cornelius Houweling and now led by his son Casey, Houweling’s is dedicated to delivering a full complement of scrumptious tomatoes and cucumbers, while constantly innovating to reduce its environmental footprint. 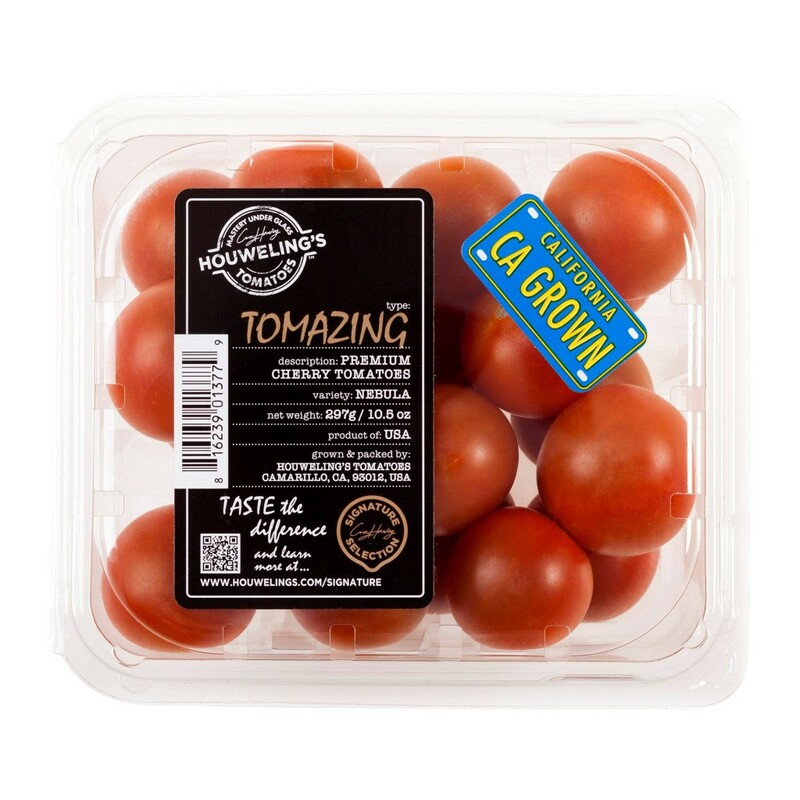 This entry was posted in Food and tagged Food, tomato on May 10, 2017 .